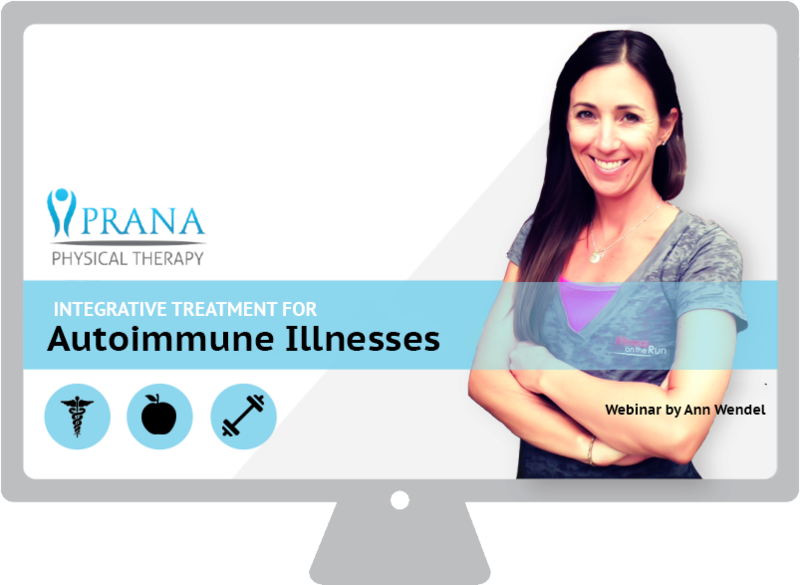 Are you a patient with diagnosed autoimmune illness (AI)? Have you spent years going from one healthcare provider to another in search of answers? Do you take multiple medications to manage your illness, yet still feel exhausted every day? Are you a coach or personal trainer who is looking for more information on the basics of AI? 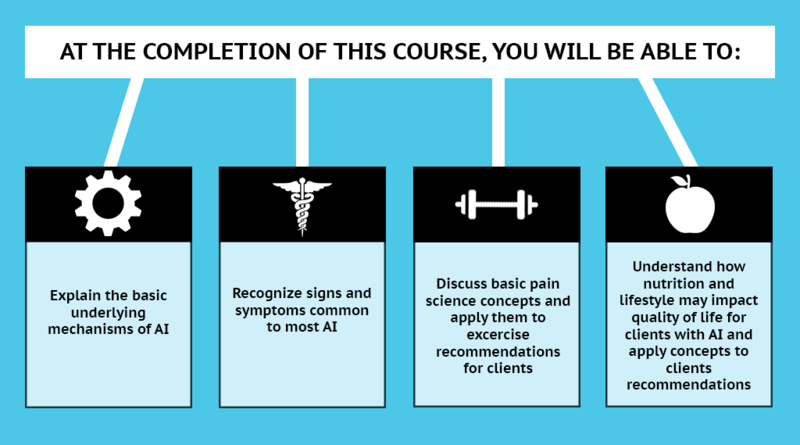 Are you wondering how you can effectively train your clients who have AI without causing a flare of pain and overwhelming fatigue? Are you a healthcare provider with a basic understanding of AI and their often devastating effects, but more questions than answers when it comes to making recommendations on lifestyle modifications to support healing? This webinar will address many of the questions I have been asked over the years by patients, strength and conditioning specialists, and healthcare providers. I’m Ann Wendel. I’ve been a certified Athletic Trainer for 22 years and a licensed Physical Therapist for 16 years. I’ve worked in every setting from Inpatient Neuro Rehab to Outpatient Sports Medicine, and I have a special interest in working with people who experience chronic pain. As happens with many people, it took my own experience to propel me to study and learn more about how to best help this patient population. In 2007, I became very ill with what was later diagnosed as Hashimoto’s thyroiditis. This is an AI in which a confused immune system mounts an attack on the thyroid gland. By the time I was properly diagnosed, I had gone from being a Division I college swimmer (and later triathlete and rock climber) to being unable to hike a mile. I lost handfuls of hair every day and gained 20 pounds due to my thyroid shutting down. It took months of being on the right combination of medications to begin to heal and regain energy. It took another five years of researching, asking questions, and trial and error to begin to regain my health. I would like to help you avoid the years of struggle it took me to find solutions to these issues. 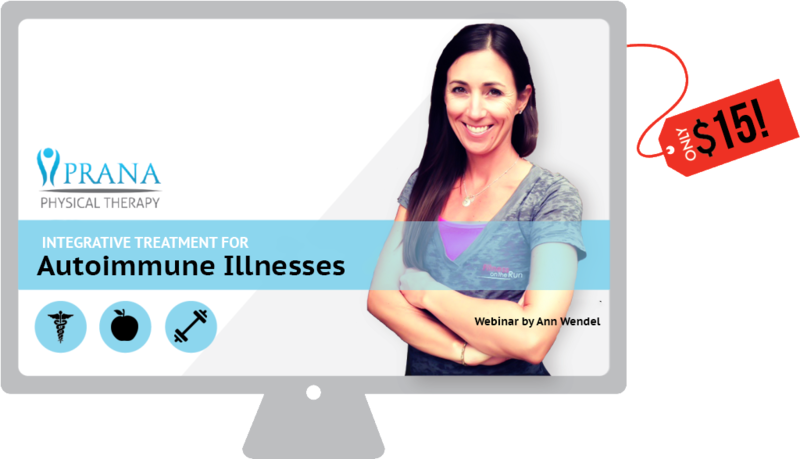 In this webinar, I discuss the early research behind modifications to nutrition and lifestyle, explain the steps used in my own healing, and make suggestions for personal trainers and healthcare providers working with clients with suspected or diagnosed AI. For me and the other 23.5 million Americans living with AI, there is hope for living a better life, based on the way we nourish and move our bodies. 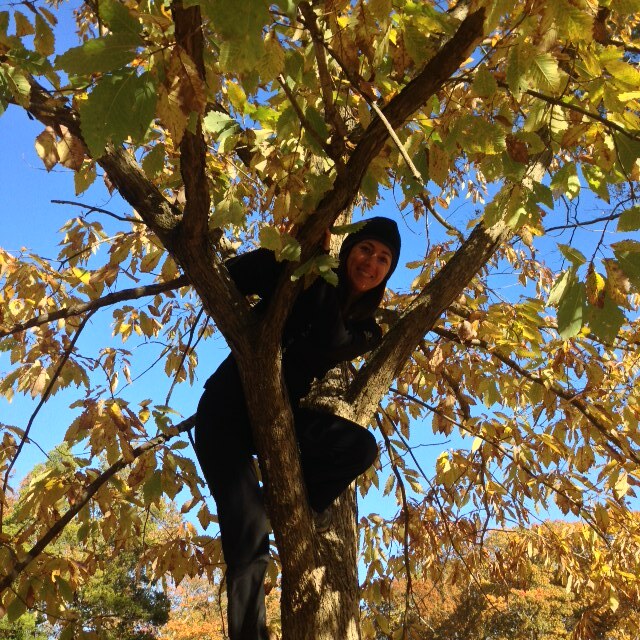 Ann Wendel, PT, ATC, CMTPT holds a B.S. in P.E. Studies with a concentration in Athletic Training from the University of Delaware, and a Masters in Physical Therapy from the University of Maryland, Baltimore. 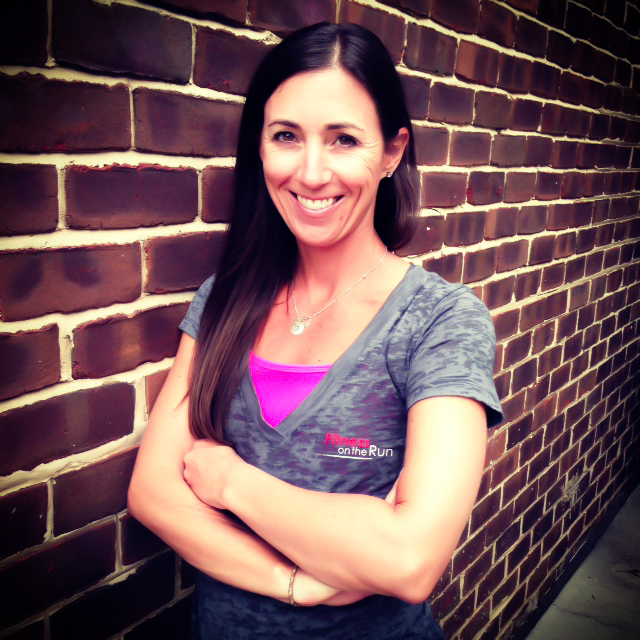 She is a Certified Athletic Trainer (ATC) licensed in Virginia, a Licensed Physical Therapist, and a Certified Myofascial Trigger Point Therapist (CMTPT). Over the past two decades, Ann has continually developed as a health care professional. She started her career working with high school, college and professional athletes, and later went on to work at an area hospital treating patients with a wide variety of Orthopedic and Neurological conditions. Patients with suspected or diagnosed AI, personal trainers and coaches, healthcare professionals including athletic trainers, physical and occupational therapists, and physicians. 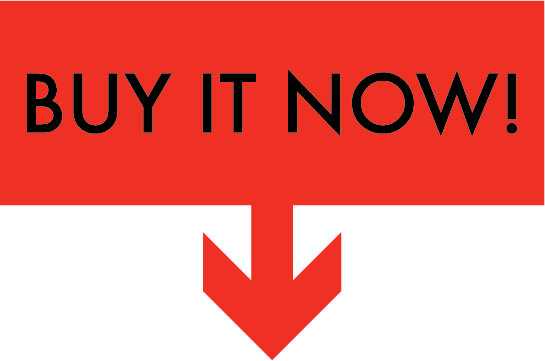 Upon purchase of the Webinar, you will receive a link to the course content. You will be able to access the Webinar as many times as you want, with no expiration date. There are no refunds once your order has been processed.